Danny's first impression of England was inspired by a cold and foggy day when he arrived at London airport in January 1959. He was a member of a troupe called "The Golden City Dixies". During a performance at London's Metropolitan Theatre his vocal contribution shone through to attract the particular attention of EMI producer, Norman Newell and Danny was asked to give a solo performance. When the tour finished he recorded two singles for EMI and the second single, "Miracle Of You" reached the Top 30. By 1961 he had made a significant impact as a singer with a style and quality which afforded him the opportunity to record the all time classic title song "Moon River" from the film "Breakfast At Tiffany's" ... The Song was offered to him by Chappell Music. Initially Danny was unsure about the lyrics and even though he liked the melody and had the greatest respect for the music of Henri Mancini, he turned down the song to everyone's surprise. Immediately a private viewing of the film was arranged for him and as he watched the story unfold, he realised that this was the song he had been waiting for Within a few days he was in Abbey Road recording studios. The score was written by Geoff Love and Danny was well on his way to a number one position in the charts and becoming a household name. With his roots in Port Elizabeth, South Africa he had come a long way to establishing himself as an artist of international appeal. He toured the major theatres and appeared at the London Palladium and made many television appearances. Following "Moon River's" success he recorded "Jeannie" and "Wonderful World Of The Young" and both songs reached the top 20. Promotional tours of America were followed by the recording of "White On White", which was made in New York and was also a success for him. After a break in his career he hit back with "Dancin' Easy" which is always associated with an advert for Martini. 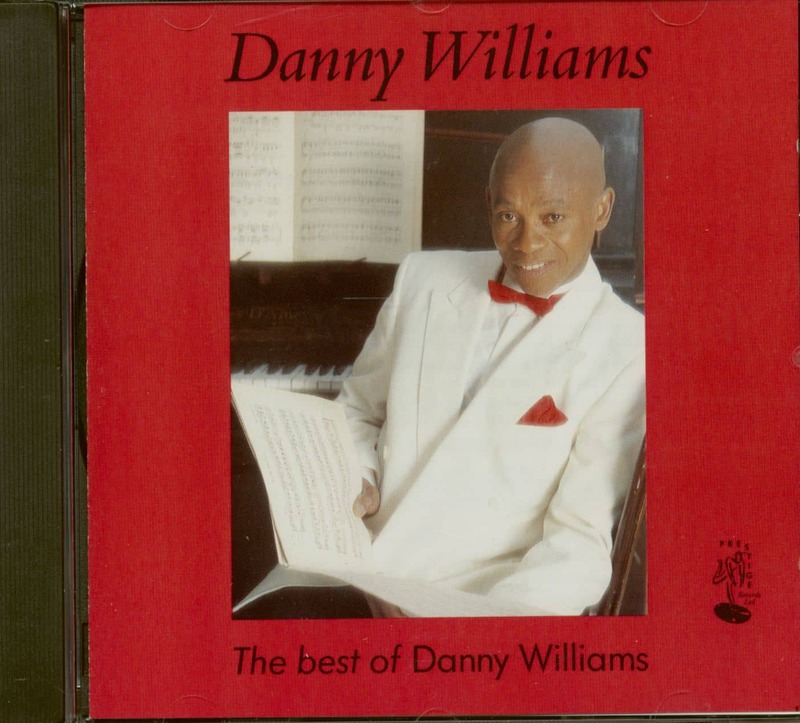 Since the early sixties, Danny has been a favourite artiste of many from all over the world. His cabaret appear-ances see sold out stickers adorning the promotional posters and he has a vast following in many countries in Europe and the USA. Customer evaluation for "The Best Of Danny Williams (CD)"